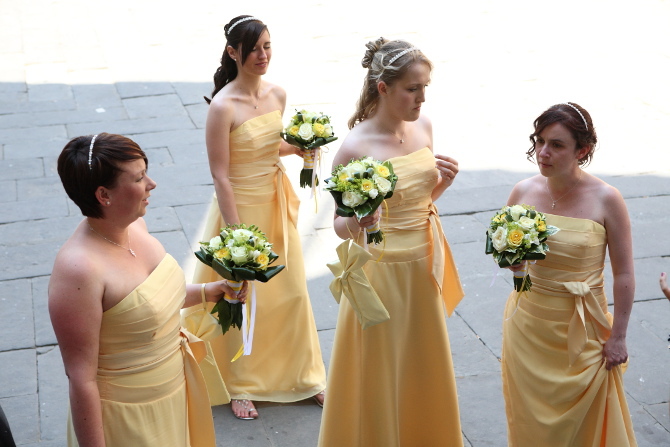 Fresh yellow and creamy shades are beautiful in mid summer weddings. 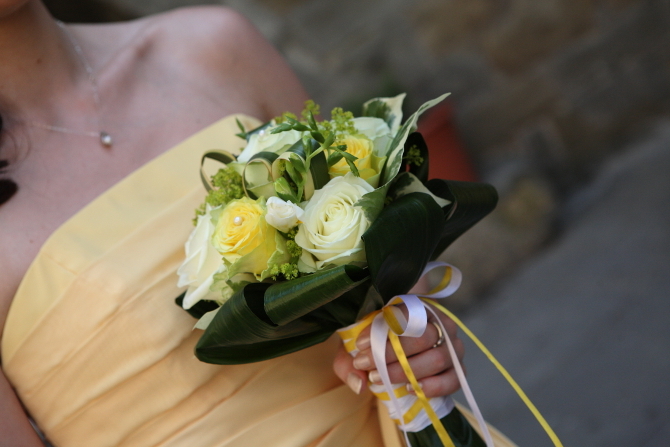 Summer bright bridal bouquet can be made of roses, ranunculus, small tulips, freesias, carnations, orchids, peonies, daffodils and margaritas in different yellow, cream and pale green shades. 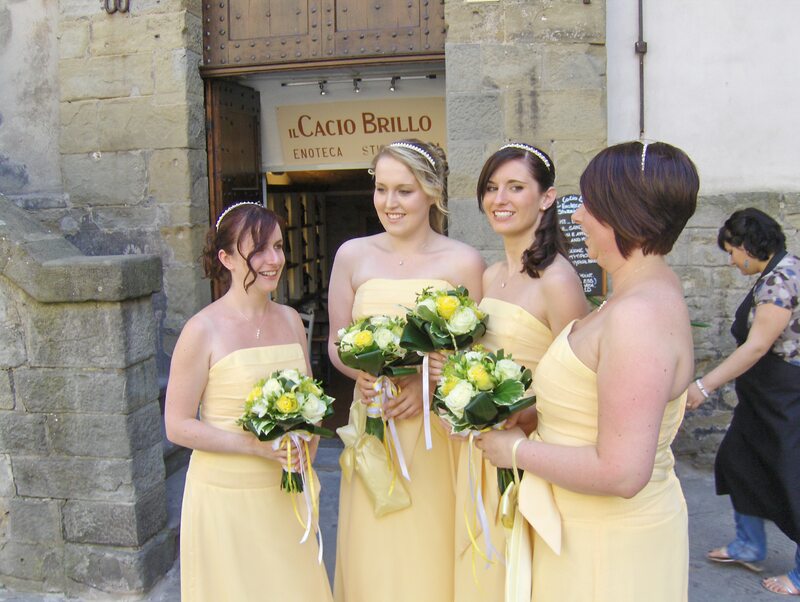 Yellow bouquets are young and girly.